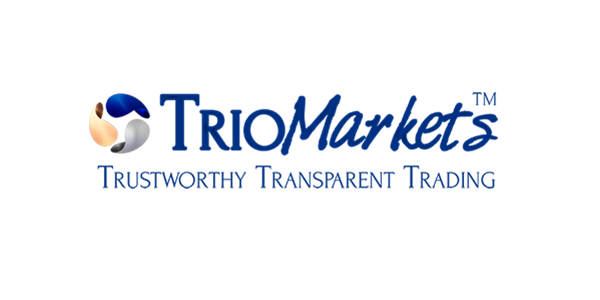 TrioMarkets is the brand name of the Cypriot financial company EDR Financial Ltd that is regulated by the Cyprus Securities and Exchange Commission (CySEC). 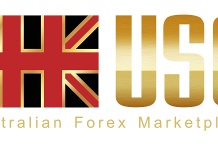 The broker provides more than 80 trading instruments divided into currency pairs, shares, commodities and indices. 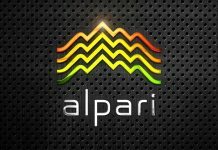 The name of the company indicates that it focuses on three main trading elements: Execution of trades, Platform and Funding and Withdrawals. 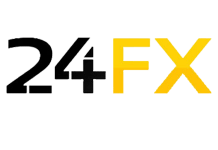 Clients can trade with the popular platform MetaTrader 4 (MT4) that has useful features such as 1-click trade, advanced charting and analysis tools, automated trading with expert advisors and trade mini lots (0.01 lots). 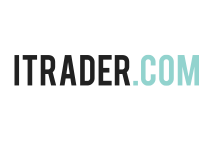 TrioMarkets provides an extension suite called MT4 Trio Xtend that adds some useful features such as innovative management tools, sentiment trading, new and market data. MT4 can be used as a web-based version as well as a mobile application for iOS and Android devices. 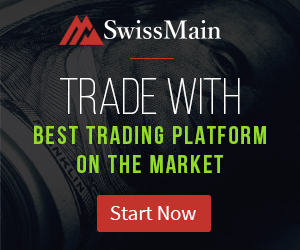 Experienced traders with high volume of deals can trade with a premium account. Here the maximum leverage is 1:100. 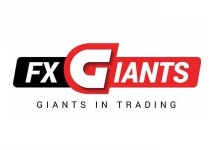 The raw spread account has a commission of USD4 per deal and the markup spread starts from 0.8 pips. Clients should consider the greater the leverage the greater the risk of losses. Moreover, there is no negative balance protection so they could owe money to the broker. The company’s risk disclosure informs that customer can lose not only its entire deposit but also to suffer ‘a large additional loss’. 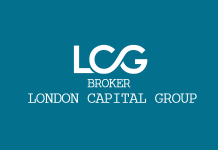 The company’s Terms and Conditions document informs about existing of slippage and non-guaranteed stop loss orders (in case of market gaps) that could be fulfilled at the first available market price. TrioMarketsВ claims to be a ‘pure STP/ECN broker’, which means it should process all client’s deals to its liquidity providers and is not a counterparty to its customers (no trading conflicts between client and broker). In that case, the company’s profit comes from adding a certain amount to the offered spread. Websites provides some additional trading resources such as academy, market news, economic calendar, video analysis and market summary.